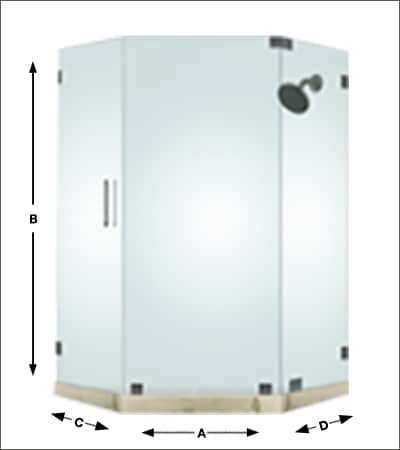 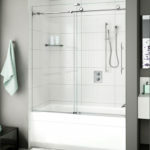 Neo Angle doors are typically used in small areas to make the most attractive use of your available space. 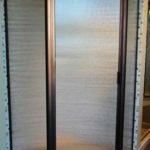 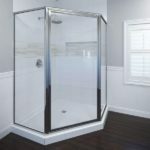 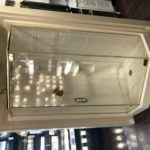 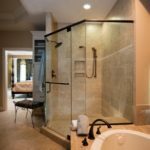 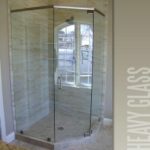 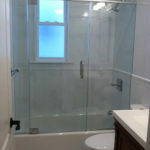 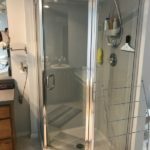 Choose your glass texture, hardware style, and finish, and enjoy a custom designed shower solution you and your family can enjoy for many years to come. 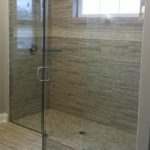 After we are contacted to proceed with your quote, one of our trained professionals will be scheduled, at your convenience, to perform an exact measurement for the manufacturing process..